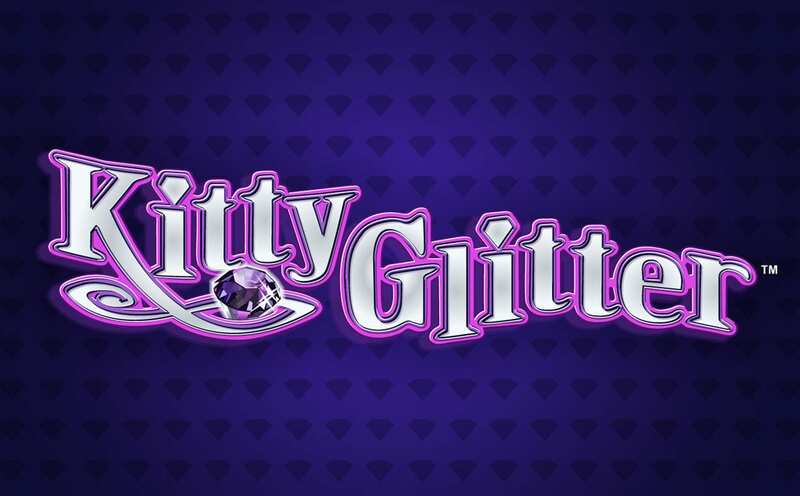 IGT, one of the most renowned online slots gaming developers strikes gold again with Kitty Glitter Slots, which is a 30-paylines, 5-reels online poker game. IGT (International Game Technology) was acquired in 2015 by Gtech, but Gtech kept the famous IGT name and continues to use it. The online version of Kitty Glitter Slots, like a lot of the games designed by IGT, is very similar to the original real money slot machine versions found in Las Vegas. The theme of the game is all about cats, all kinds of cats: Siamese, Calicos, Tabbies and, of course, the star of them all, Persian cats. If you’re a dog lover, you may want to earn your digital coins elsewhere. The game is designed to load really fast and play smoothly on both Mac and Windows operating systems. Other than the variety of cat symbols, the game includes the now common array of Ace through 10 poker card symbols. The Kitty Glitter icon acts as the Wild symbol. The Bowl of Diamonds represents the scatter symbol, which triggers your Free Spins, so keep an eye out for the Bowl of Diamonds. I also want to give a shout out to the audio and soundtrack and the top-notch graphics. The graphics are adjustable depending on how awesome your device is. Avail yourself of Best, High. Medium, and Low graphics modes. For overall best performance, you may want to stick with the High Mode. Auto Spins is my favorite feature in The Kitty Glitter Slots game. You can get 10 to 50 automatic spins while you are refreshing your favorite bar drink or that much-needed latte. In fact, you may have time to run out to your nearest Starbucks while the game runs seamlessly in the background. The Auto spins are programmed to run at the same speeds as regular spins and will keep running until you press Stop, trigger a bonus round, or exhaust all your credits, so there’s no need to rush back unless you miss the cats. Free Spins are triggered by achieving three or more Bowls of Diamonds, but only on the second through fourth reels. If you get three or more Bowls of Diamonds on the middle reels, you will earn 15 Free Spins. Wild symbols appear on lines 2, 3, 4, and 5 only. If you retrigger everything just right you can earn up to 225 Free Spins! Another feature I like about this game is that it is totally flexible. The 30 lines are adjustable across the 5-reels. It even lets you change your coin values from 1 to 100. Also, you can play as much as 3,000 coins for each spin when you play all lines at their maximum. Low paying icons are the K, J, Q, and 10. They pay only 100 coins for 5 of a kind in a tumbling line. Not surprisingly, the Persian Cat, when it is displaying 5 in a line, earns you 1,000 coins!